You can now receive information by text message on your phone regarding appointments. 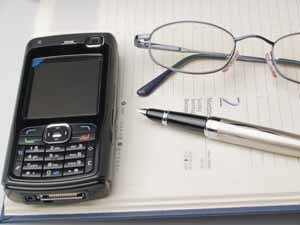 We are sending appointment reminders by text to patients over 18yrs of age. You will also be able to cancel appointments by text if necessary. We do hope to extend this service to texting test result and sending reminders for review appointments. For this service to be efficient please let us know your mobile number and ensure you keep us updated with any change of number.